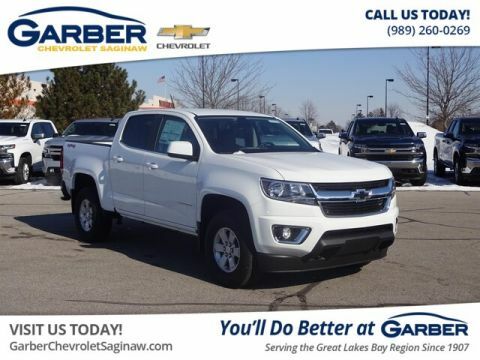 The Chevrolet Colorado is the midsize truck that’s ready for fun. 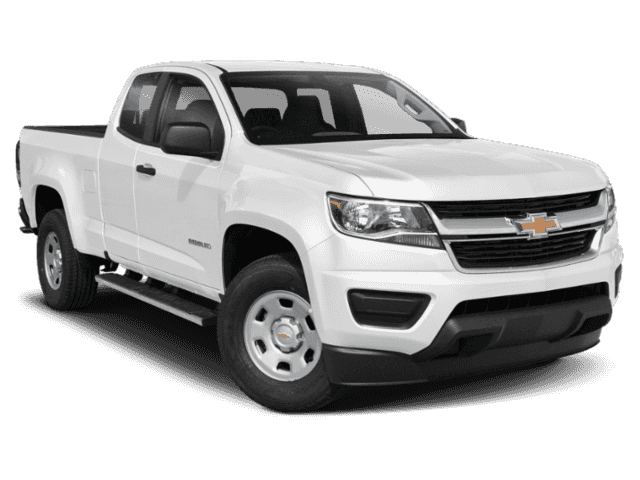 Enjoy all the versatility of a truck without sacrificing fuel efficiency with the new Chevy Colorado. 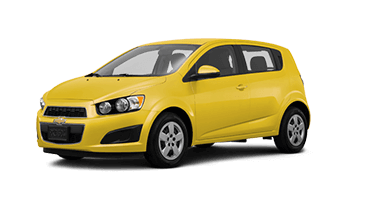 Chevrolet lets you choose from three stellar engines so you can customize it to fit your needs. 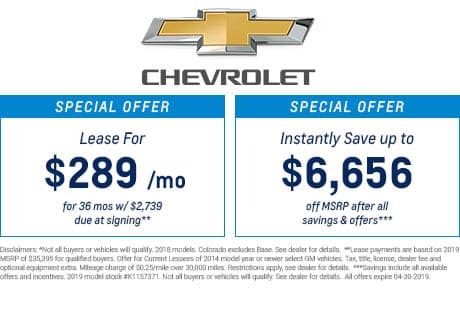 When you opt for the exclusive turbo-diesel engine, you’ll save at the pump with 30 mpg highway, making the Colorado America’s most fuel-efficient midsize pickup truck. That’s more time you can spend commuting to Midland, meeting friends in Bay City, or heading up north on a weekend camping trip instead of refilling the tank. When your eyes land on the new Chevy Colorado, you can’t help but stare. 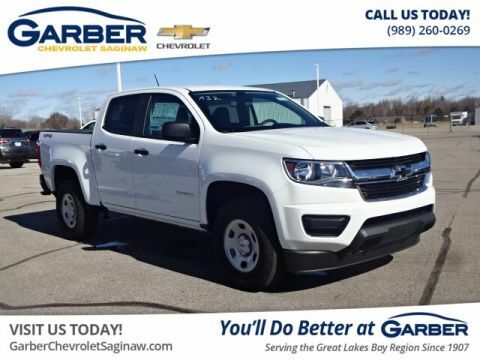 The sculpted cab is composed of alluring curves and athletic contours, making the Chevy Colorado the midsize pickup truck you’ve always wanted. The luxury treatment continues within thanks to its available heated seats, innovative storage, and premium detailing ensures you’ll enjoy the ride. 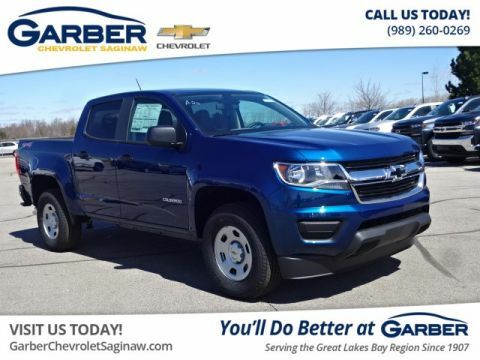 Take a quick trip to Garber Chevrolet Linwood today to discover the beauty and ingenuity of the new Chevy Colorado with a test drive. 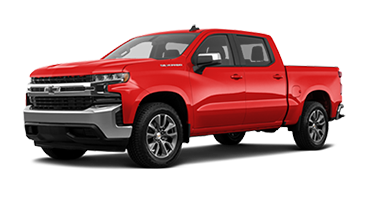 The new Chevy Colorado charges onto the scene and dominates the streets with its athletic stance, muscular front-end, and sculpted cab. 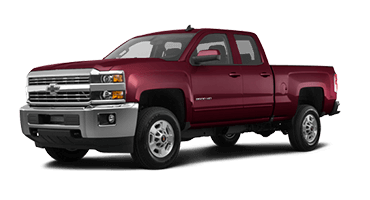 This midsize pickup truck is perfect for city living with the versatility to haul cargo or tow small loads with ease. 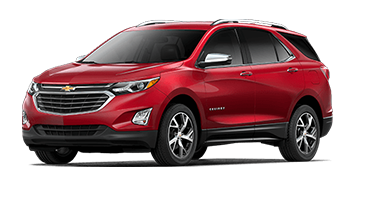 Chevrolet designed the new Colorado with a contemporary vision that includes sculpted lines, chiseled contours, and bold grille. The sporty truck bed is the perfect size to bring anything you need along for the ride. Keep your view clear on all sides with the Chevy Colorado’s heated side-view mirrors. Chase away frost and ice on chilly mornings with this available feature that activates when you turn on the rear defroster. An internal torsion bar helps you raise and lower the Chevy Colorado’s tailgate with reduced effort. Climb in and out of the Chevy Colorado’s bed with ease thanks to the CornerStep rear bumper and corner hand grips. 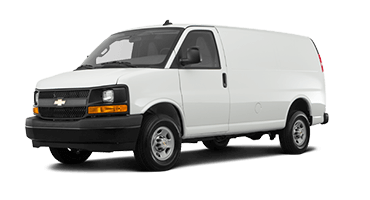 The textured step pads provide secure footing as you load cargo into the back and helps you maneuver safely. The new Chevy Colorado features an available drop-in bed liner that prevents cargo from shifting on your drive. 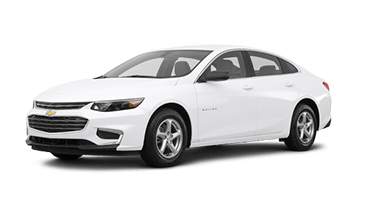 Chevy crafted the bed liner from a co-polymer, skid-resistant material. The liner fits right below the box rail, keeping everything secured for the long haul. 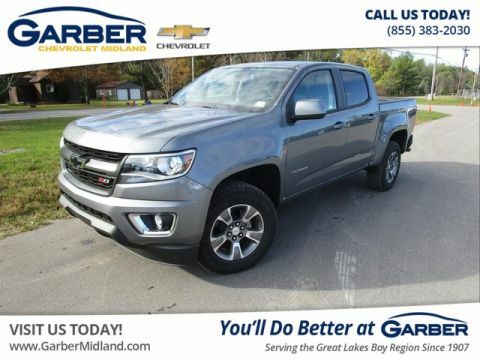 Slip inside the new Chevy Colorado and surround yourself in thoughtful design. 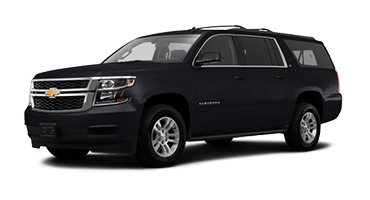 The spacious cab provides heated leather front seats, innovative dual-folding rear seats, and steering-wheel-mounted controls that ensure you can sit back and enjoy the ride. 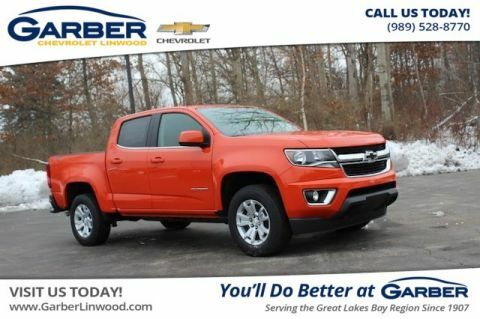 The new Chevy Colorado offers available heated front seats that surround you in warmth and comfort. With the press of a button, the seatback and cushion heat up to your preferred setting, making your cold morning commute bearable. Keep your hands on the wheel while maintaining control with the Chevy Colorado’s steering-wheel-mounted controls. Answer phone calls, adjust music volume, and activate cruise control with these buttons in easy reach. Driving at night gets a little safer with the Chevy Colorado’s auto-dimming rearview mirror. When it senses light behind you, it adjusts to reduce glare. Enjoy two different ways to store cargo within the Chevy Colorado’s dual-fold rear seats. 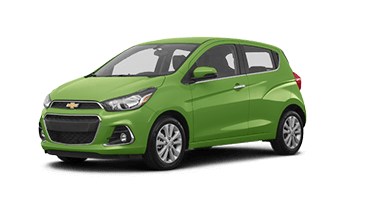 The bottom of the rear seats folds up to offer plenty of storage space, or fold the seat backs down to create an even surface to rest items on. Keep the new Chevy Colorado’s interior temperature perfect with automatic climate control. This system will maintain your preset cabin temperature without you having to make constant adjustments while driving. 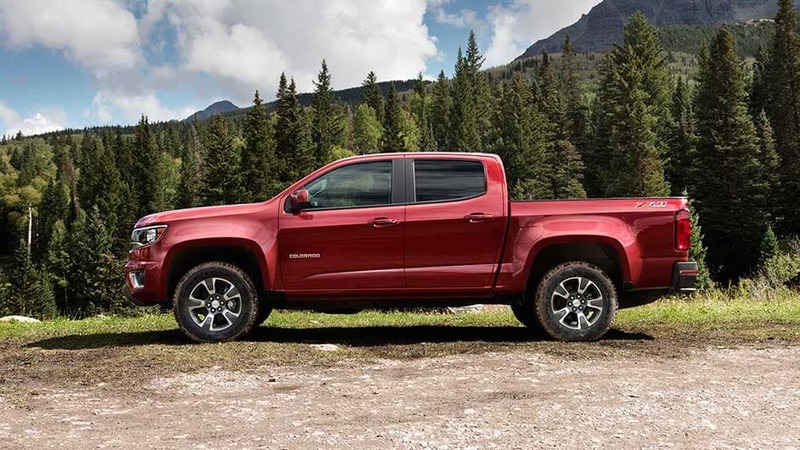 The new Chevy Colorado offers state-of-the-art amenities like the Chevrolet Infotainment System, 4G LTE Wi-Fi, and Bose® Premium Sound to keep you connected and entertained, no matter where the road takes you. The new Chevy Colorado offers an available 4G LTE Wi-Fi hotspot that allows you to take the internet with you almost everywhere. You and your passengers can connect up to seven devices and never worry about missing anything ever again. 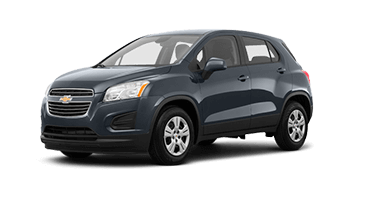 Chevy equipped the new Colorado with the Chevrolet Infotainment System, making it easy access to your favorite apps from the 8-inch touchscreen. 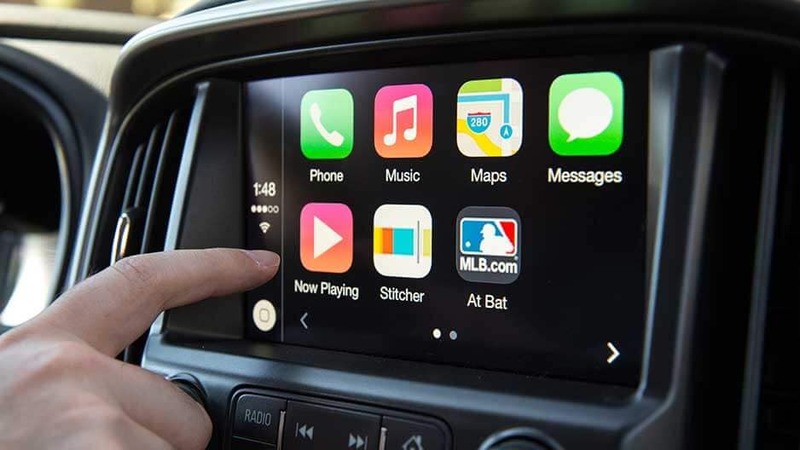 Connect your smartphone via Apple CarPlay™ and Android Auto™ to stream music, answer phone calls, and look up directions with the touch of a button. Let the concert come with you on the road courtesy of the Chevy Colorado’s available Bose Premium Sound. This system uses seven speakers to surround you in crisp, clear audio. 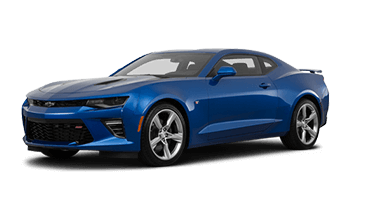 Put those Bose speakers to good use with a complimentary three-month All-Access subscription to SiriusXM Satellite radio. Offering over 150 channels of commercial-free music, sports, and entertainment, your options are nearly endless. The new Chevy Colorado’s rearview camera makes it easy to keep an eye out on the area behind you. Place the Colorado in reverse to view a live feed of the area behind you on the touchscreen. There are also dynamic guidelines to lead the way. 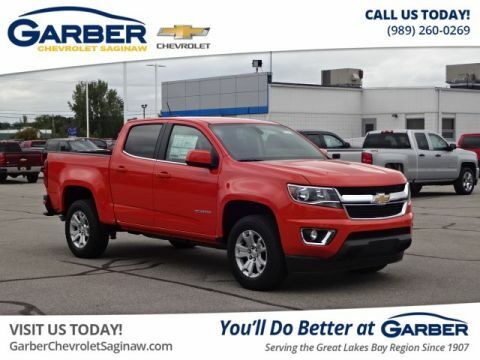 Get the new Chevy Colorado started and warmed up before you get in with available remote ignition. Press a button on the key fob to start the engine and activate the climate-control system, ensuring you’ll have a warm or cool cab when it’s time to go. The new Chevy Colorado is a fun ride, but it doesn’t neglect the most important feature — your safety. 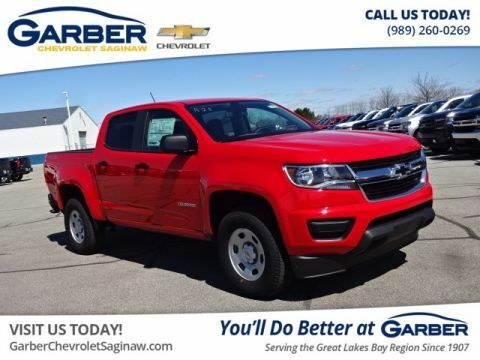 This midsize pickup truck offers a plethora of advanced safety technologies, like forward collision alert, lane departure warning, and OnStar®. 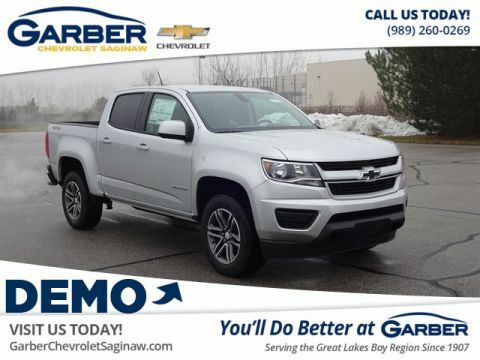 The new Chevy Colorado offers plenty of protection in an accident with dual-stage frontal, head-curtain side-impact, and seat-mounted side-impact airbags always standing by. 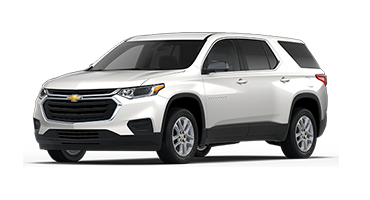 Using radar and cameras, the new Chevy Colorado’s forward-collision alert can detect a front-end collision threat before it occurs and warns you with audible and visual alerts. 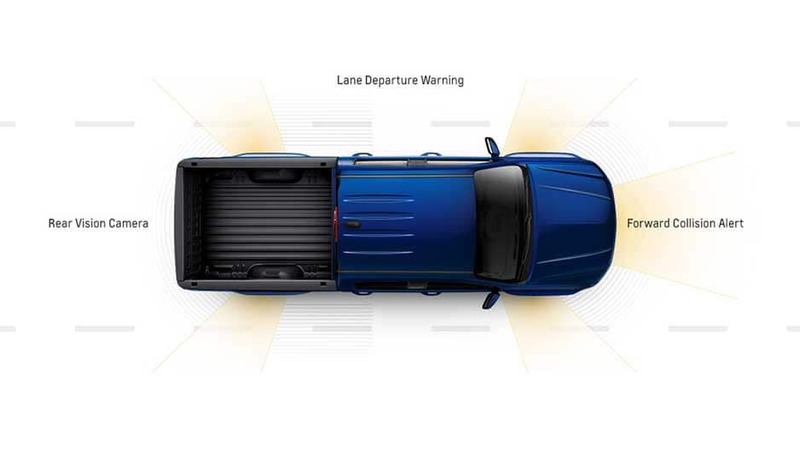 The Chevy Colorado’s available lane-departure warning alerts you if you drift out of your lane unintentionally with a flashing amber light and audible beeps. When an accident occurs, you can rely on OnStar Automatic Crash Response to be there. Within moments of a detected accident, an OnStar agent will contact you to ensure you’re okay and will alert emergency personnel if you’re unresponsive. 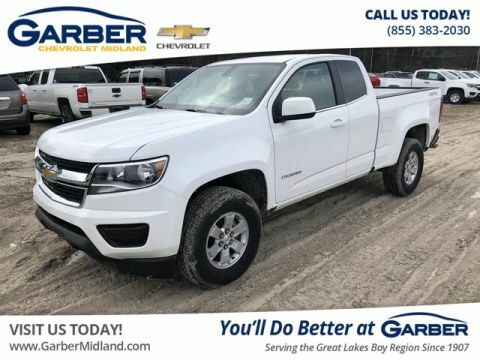 The new Chevy Colorado’s StabiliTrak electronic stability control system provides enhanced control by adjusting the Colorado’s brakes and engine torque during sudden maneuvers. Whether you’re tackling a rugged trail or dominating city streets, the new Chevy Colorado delivers the performance you want. 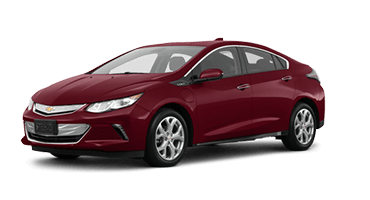 With three available engines, including a best-in-class turbo-diesel unit, you’ll fall in love with this exhilarating ride. 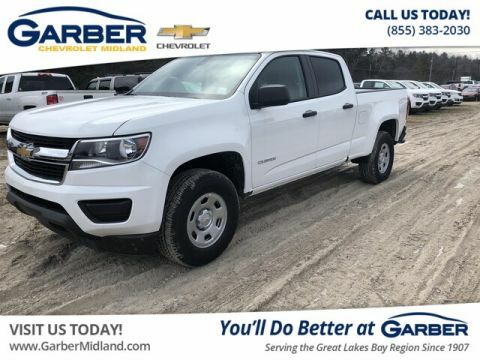 The Chevy Colorado is America’s most fuel-efficient midsize pickup truck at 30 mpg highway, and it’s all thanks to its GM-exclusive Duramax turbo-diesel engine. 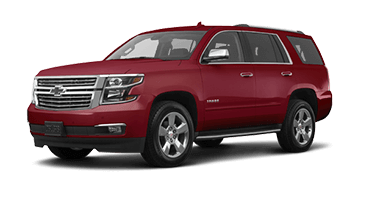 This beast is a force with its best-in-class 7,700-pound towing capacity and class-leading 369 pound-feet of torque. 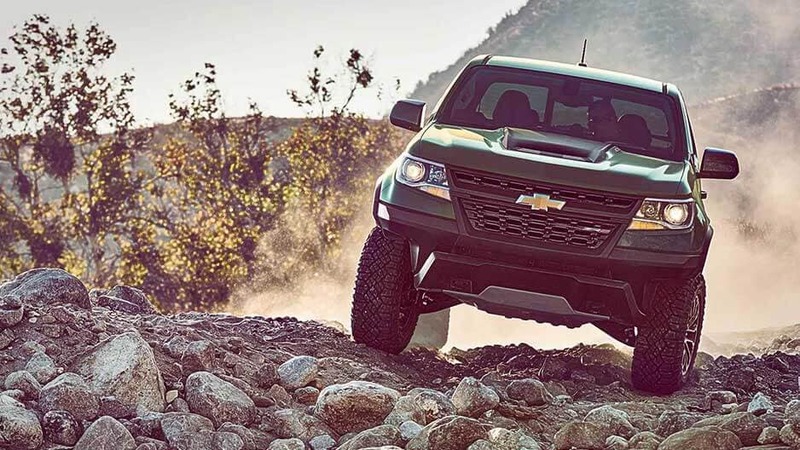 The Chevy Colorado’s 3.6-liter V-6 engine offers best-in-class 308 horsepower and 275 pound-feet of torque. 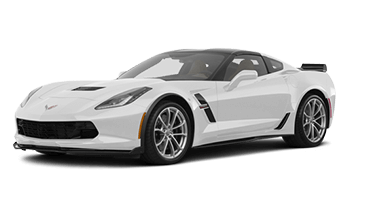 This fun-loving engine also offers a 7,000-pound towing capacity, which is more than any V-6 on the market. The new Chevy Colorado’s four-cylinder engine doesn’t disappoint with an ample 200 horsepower and 191 pound-feet of torque. 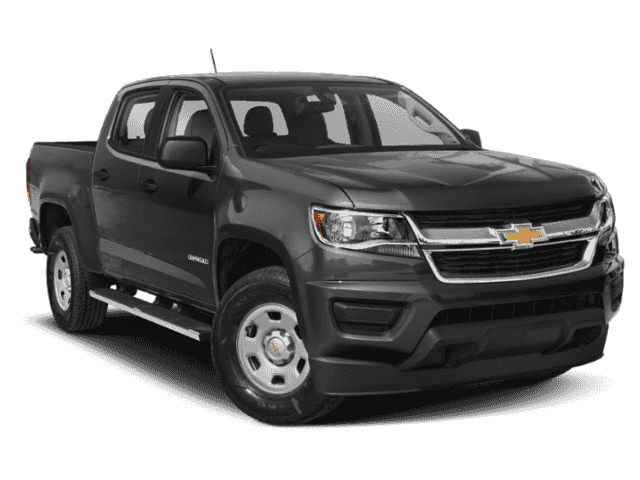 Give yourself peace of mind on slippery roads with the new Chevy Colorado’s four-wheel antilock brakes that reduce wheel lockup in emergency-braking situations and in slippery conditions. 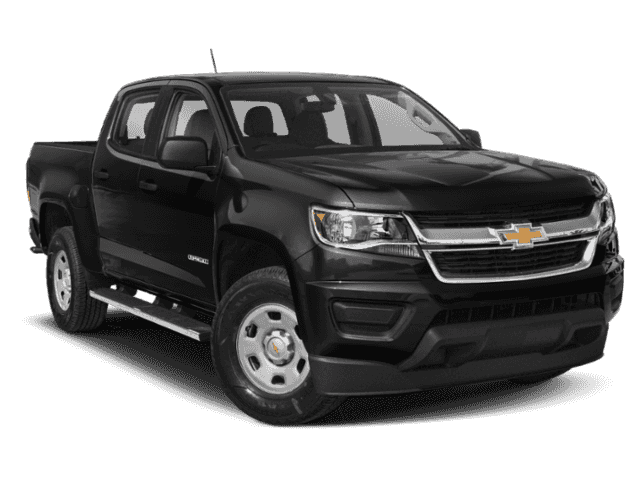 The Chevy Colorado’s available integrated trailer-brake controller works with the antilock brake system to provide immediate and measured brake force to an electric-controlled trailer-brake system. Who knew a midsize pickup truck could be so advanced? 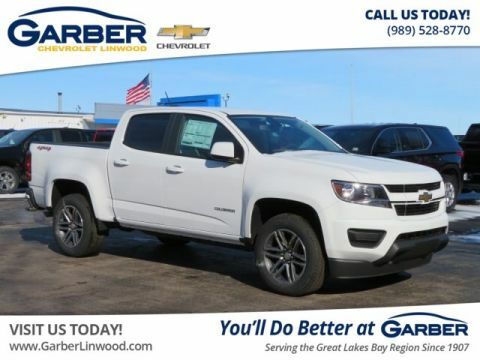 The new Chevrolet Colorado blows away all expectations with its sleek exterior, comfortable interior, and innovative technology. Whether you’re dominating city streets or taking the adventure off-road, the Chevy Colorado is in it for the long haul. 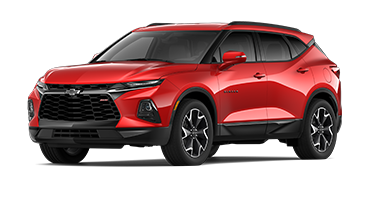 You’ll be the designated driver when you and your friends go out thanks to the Colorado’s built-in 4G LTE Wi-Fi that offers connectivity for up to seven devices. 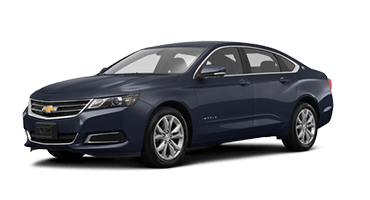 Sync your smartphone to the Chevrolet Infotainment System and stream your music or answer calls hands-free, ensuring you’ll stay connected, no matter where the road takes you. 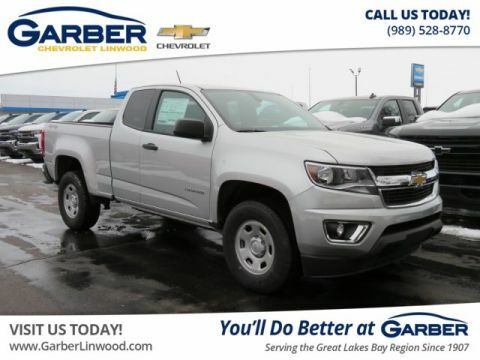 Find out what you’ve been missing today by test driving the new Chevy Colorado at Garber Chevrolet Linwood.